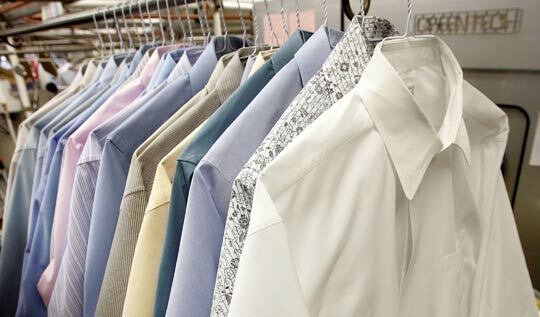 The dry cleaning business has been part of the American small business landscape for more than 80 years. With the surge of "dry clean only" garments, came an expansion of the industry and today dry cleaners in the US number over 30,000 and employ approximately 200,000 people. Many entrepreneurs have benefited from this lucrative line of business for decades and despite the rise of environmental restrictions, the dry cleaning business will continue to be part of every American community for many more decades to come.